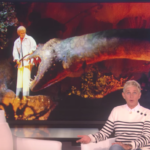 A few months back, Disney Parks chairman Bob Chapek announced that a major overhaul of Epcot at Walt Disney World would be coming. 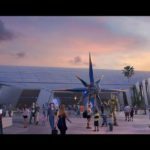 Today, at the Parks and Resorts panel at this year’s D23 Expo, we got some new details on the project. 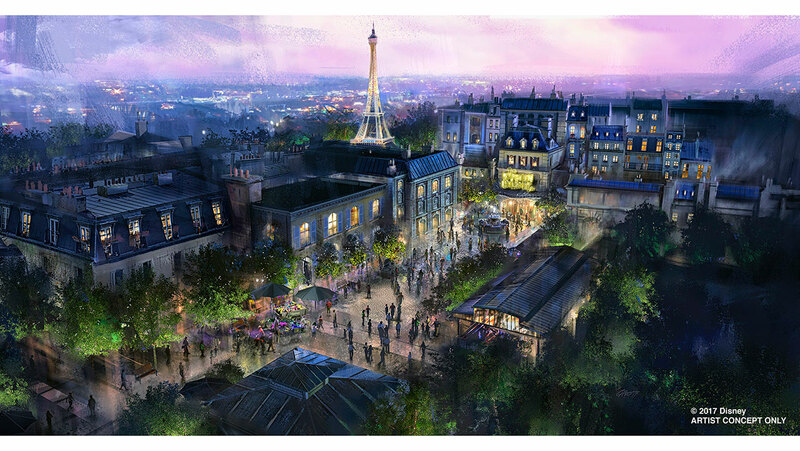 First up is the addition of a Ratatouille attraction to the park’s France pavilion. 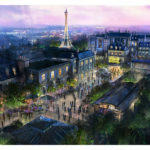 This new ride will be similar to the one currently found at Walt Disney Studios Park in Disneyland Paris. Next up, a new Guardians of the Galaxy attraction. 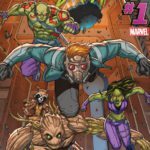 The Disney Parks Blog describes the ride, saying “Epcot’s brand new E-ticket attraction will be based on the rockin’ and action-packed world of “Guardians of the Galaxy” and is the next step in how guests can encounter these characters at the Walt Disney World Resort. 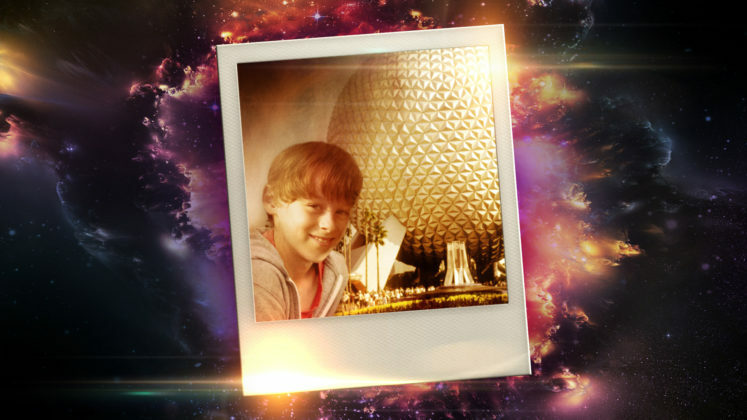 Epcot just may be the perfect place for a “Guardians”-inspired attraction as you can see in the photo above – Peter Quill (aka Star Lord) actually visited Epcot as a kid!” This new attraction will replace Universe of Energy — Ellen’s Energy Adventure, which will close on August 13th. Stay tuned for more from the D23 Expo.